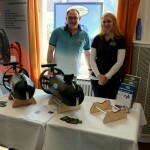 On the weekend of the 19.th & 20th of march 2016 the annual Tec-Event Thunersee near Hilterfingen in Switzerland took place. Already for the 6th time Bonex participated in this special event and, with that, belongs to the exhibitors which are involved from the beginning in 2010. 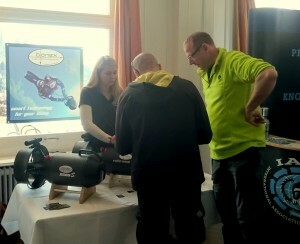 During two days divers informed themselves about news and classics in technical diving. Presenations, shows and diving offers were at the visitors disposal. 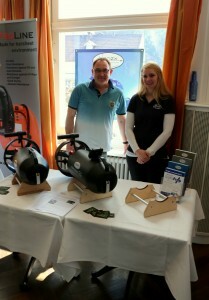 From Bonex Patrick Bonetsmüller and Salome Widmer were on the place and informed and advised numerous visitors during these 2 busy days! And it was worth it – we are looking forward to the next event on the Thunersee in 2017!